Ariana Grande I'm Dropping '7 Rings' ... But My Friends Got 7 Rings Too!!! 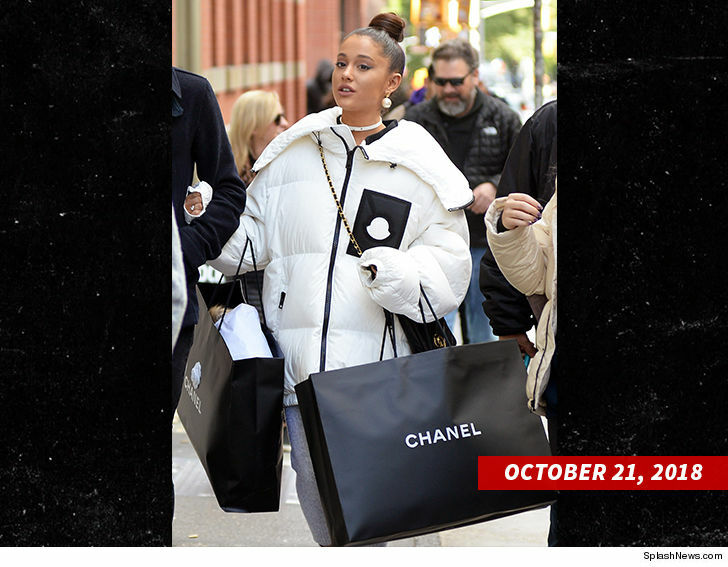 Ariana Grande's "7 Rings" drops Friday ... and we're told Ariana and Co. expect the song will become an anthem for female empowerment ... with more than a mention of retail therapy as a cure for breakups. 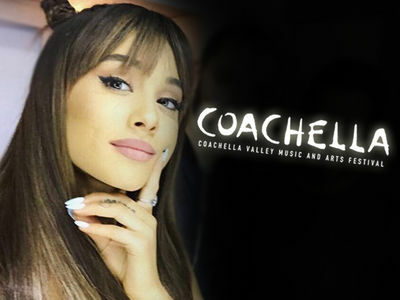 Sources involved in the recording say "7 Rings" wasn't just a random song title ... the name was inspired by something that happened shortly after her breakup with Pete Davidson. Ariana went out with her girls on a shopping spree, meandered into a jewelry store and bought 7 engagement rings for her friends. We're told the song will also feature a new music video.